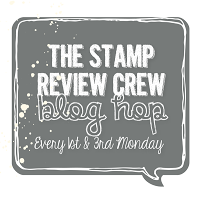 Welcome to the Paper Adventures Team Blog Hop for May. I love May…. it’s my birthday month, the weather is often amazing and we are on the cusp of a new catalogue! Lots of happy in May! With the change in catalogue coming, the theme for our May hop is the retirement list. 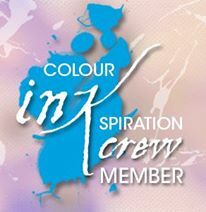 And our fabulous guest designer is the Ink Paper Girl – Katrina Duffell. I made two cards to share today featuring a range of retiring colours. See all the Colour Revamp info by clicking here. You’ll want to make sure you’ve got cardstock, ink, refills and embellishments to match any colours you’ll be keeping post retirement. There’s lots of new colours to love, but if you’ve got a favourite, make sure you’re not chasing the ink refill at crazy prices after it retires. They are only $6.50 and available until 31st May (unless they sell out earlier) in my online store. Click here to browse. There’s 3 pinks retiring from the range that I used in my first card. Sweet Sugarplum from the In Colors range, Pink Pirouette from the Subtles and Rose Red from the Regals. Retiring products on this card include the Birthday Blooms stamp set, Painted with Love DSP & Brick Wall Embossing Folder. All the DSP except Wood Textures is retiring – so add any favourites to your May order. I’ll be blogging with Sweet Sugarplum right up til the last minute!! And I’ve stocked up so I can keep using it in my craft space for years to come! And Brick Wall is staying as well (I’m still shocked about that retirement!). There’s a big change of blues in the Colour Revamp. We are losing Dapper Denim from the In Color range, Soft Sky & Marina Mist from the Subtles, Island Indigo from the Regals and Tempting Turquoise from the Brights. I’ve featured three of these in my second card. The Feather Together stamp set formed the theme for this card. I really loved this stamp set (and perhaps didn’t get nearly as much use from it as I should). I’ll be keeping this in my stash for personal use as well. Sweet Sugarplum feathers anyone??? The embellishments (banner & sentiment) are from the Mini Treat Bag Thinlits. I’m not sure I ever used these framelits to their full potential – it really is a great set. There were lots of angles for my retirement projects. 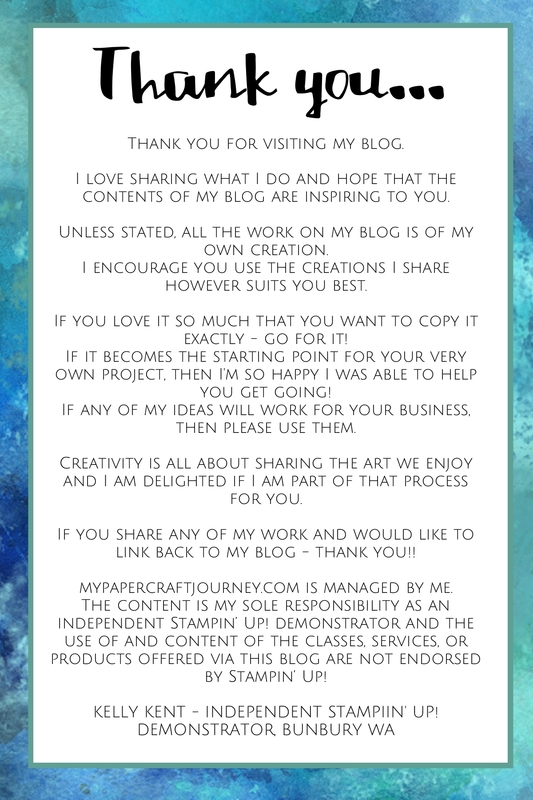 I’ve covered…. Click on any of the products above to visit them in my online store. To see what retired products the other team members have used, click on next on each blog until you get back to where you started. 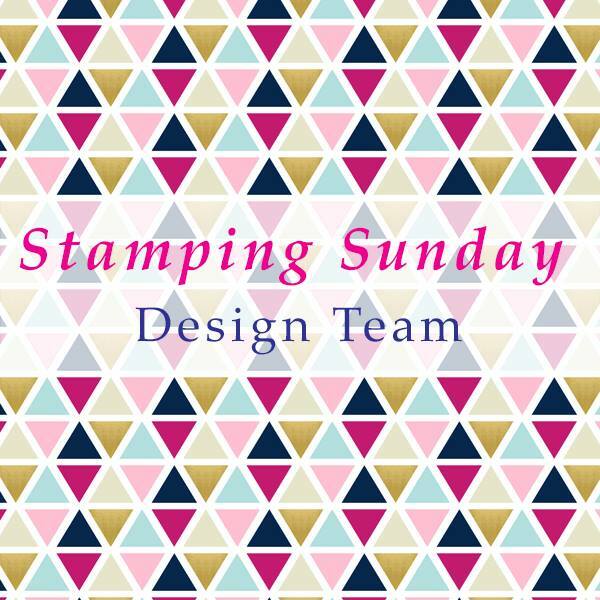 Up next is my gorgeous friend & sideline Stampin’ Up! teamie, Narelle Simm. I love your card designs! You have such a knack for bringing together elements to create a beautiful finished card. I’m going to miss Sweet Sugarplum and Island Indigo too. I’m with you on Sweet Sugarplum – it’s such a gorgeous color and pairs beautifully with grey like this. I’ve also stocked up and will continue to use it! Your feather card is stunning. That’s another set that will also stay in my personal stash. Love both of these, makes me a bit sad about the retirements!